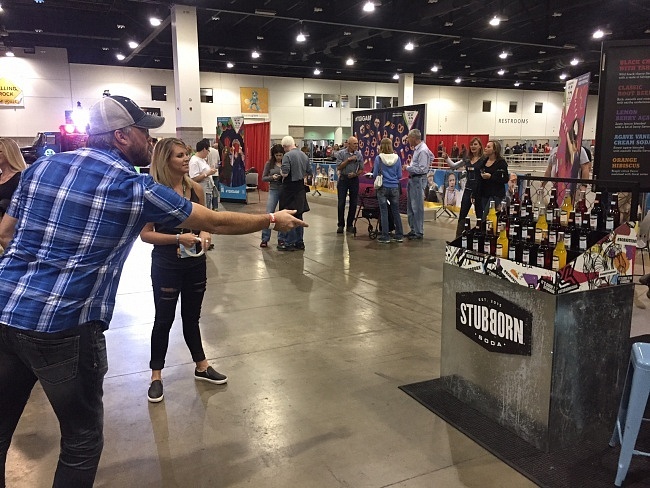 I just got back home from an amazing weekend at the Great American Beer Festival in Denver Colorado and had some of the most amazing brews I have ever tried, and while I will get to those in my GABF roundup post next week I want to take a minute to write about one of the true standouts of the festival: STUBBORN Soda. 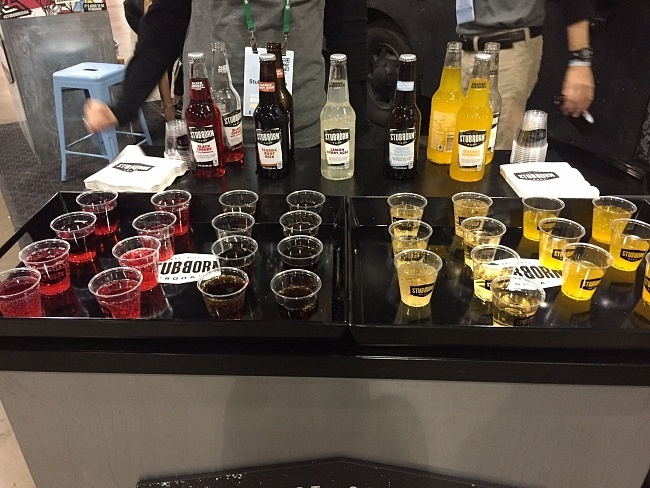 For three days I was surrounded by the best beer that the U.S. has to offer yet one of the biggest surprises of the festival was a craft soda that made me reconsidered how great soda can be; each of the flavors of STUBBORN I tried were refreshing, crisp, flavorful, and in no way overly sweet. Normally I am not a soda fan due to the sticky nature of the overly sweetened mass produced sodas that dominate the market but STUBBORN is different and blew me away. I happened across the chic backyard bbq trailer inspired STUBBORN booth at GABF as I was exploring the brews of the Midwest and needed a break to collect my thoughts and take some notes. I took a turn at their challenging ring toss game, failed immediately, and realized my talents were far better aligned to tasting their product than this game of skill. While I enjoyed all of the STUBBORN flavors immensely my favorite had to be the Black Cherry with Tarragon. Like all their flavors, Black Cherry with Tarragon was crisp on the palate with the subtle sweetness only augmenting the natural fruit base allowing the cherry notes to shine through. 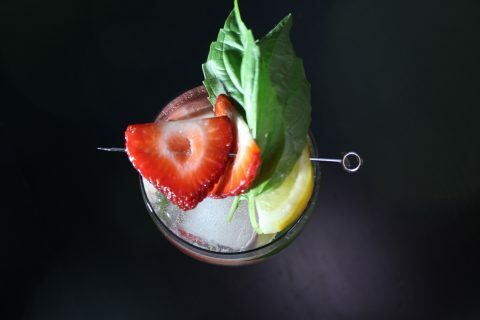 The tarragon served to perfectly accent the lingering effervescent aftertaste that was subtle, multidimensional, and refreshing to the end. 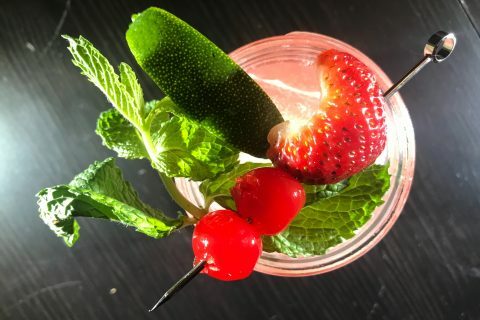 The key aspect that I enjoyed the most of the five STUBBORN flavors that I tried was the complete lack of overbearing artificial sweetness due to high fructose corn syrup that other sodas use. STUBBORN only uses Fair Trade Cane Sugar and it shows; the sweetness in each soda is subtle and only acts to accent the flavors at the core of each different STUBBORN variety. My favorite beers at the festival were those from brewers who thought differently and truly gave a damn about what they were doing, just as STUBBORN is doing with their soda. 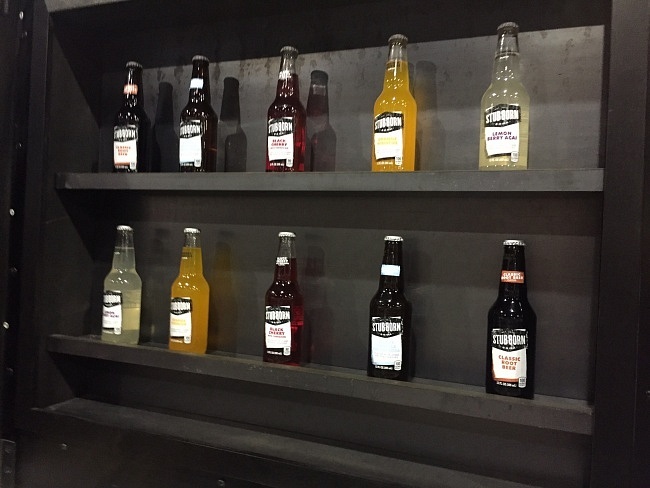 STUBBORN approaches their craft soda in the same way that my favorite craft brewers do their beer; they are passionate about what they are creating and only use the best ingredients, pouring their heart and soul into every bottle. 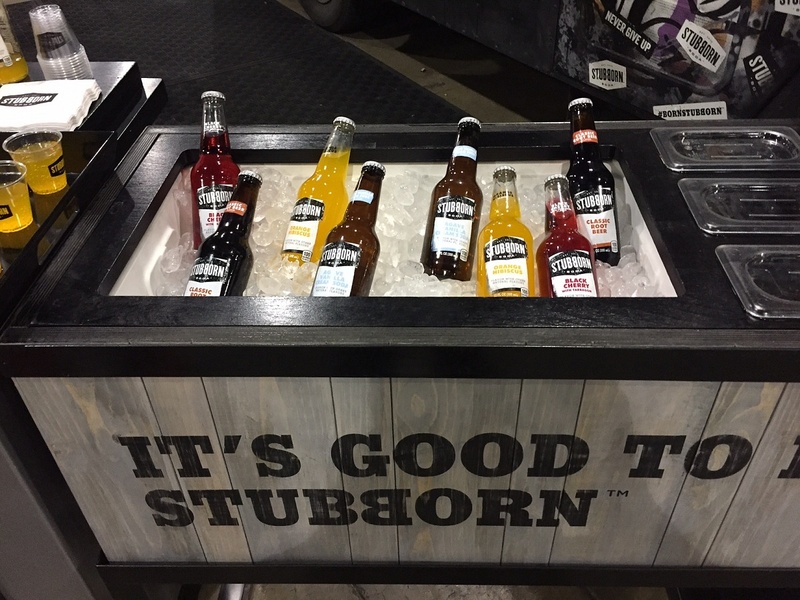 If you love craft beer for it’s small batch aesthetic and superior quality give STUBBORN Soda a try; it is the best soda I have tried and it truly embodies the craft brew spirit. This is a sponsored post written by me on behalf of STUBBORN Soda. The opinions and text are all mine. This is a sponsored conversation written by me on behalf of Stubborn . The opinions and text are all mine.